Clicking the Data Tab lets you add different variables and more information about the product. Select the main product image. Add additional product images in addition to the main product image. 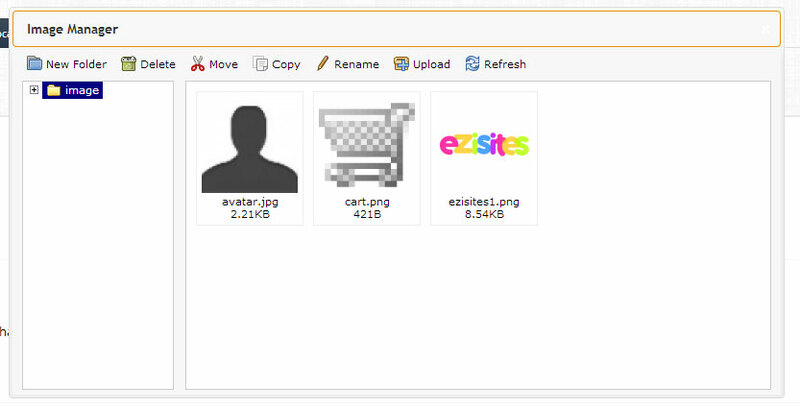 These images will appear on the product page in the Images tab. To add additional images, click the ADD IMAGE Button to bring up the Image Manager, and select the additional image from your computer. To replace an additional image, click the picture and select the photo from your computer. To remove an additional image, click the REMOVE Button.